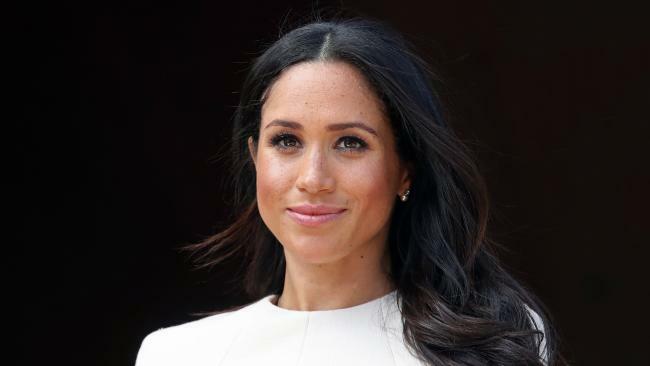 MEGHAN, Duchess of Sussex, has been labelled a "DuchASS" by half-sister Samantha Markle in her latest rant. 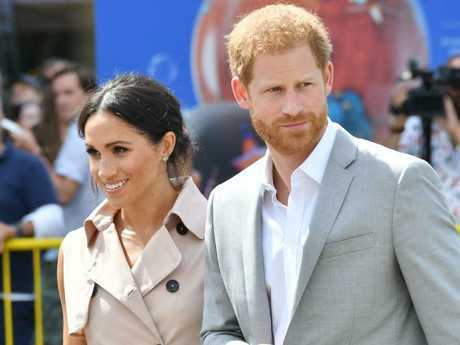 The 37-year-old royal's family has continually hit headlines in an ongoing saga after dad Thomas Markle pulled out of her wedding to Prince Harry after it was revealed he had staged photographs with the paparazzi. 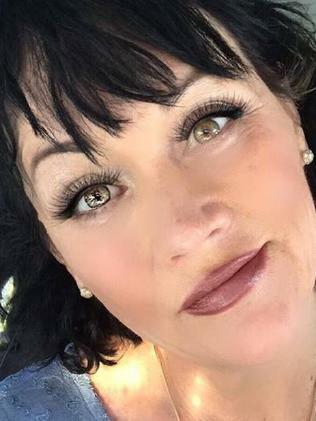 Taking to Twitter, Ms Markle wrote: "I am not candy coating anything anymore! The DUCHASS should be humane to our father who has given her everything … and this media crap can stop! "He was the one who was always there for her. Fake waves and smiles can stop. The duchASS can bow to the daddy." 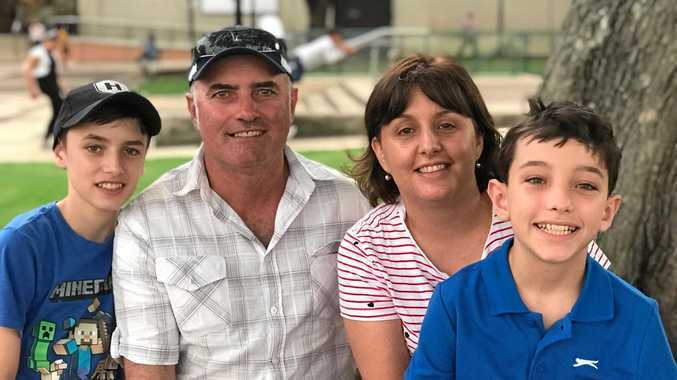 She added: "Sorry folks there is no valid or a good argument in favour of inhumane treatment of both sides of the family and a best friend of 30 years. "Snobbery and arrogance are not humanitarian traits. She has an obligation especially to treat our father with kindness." 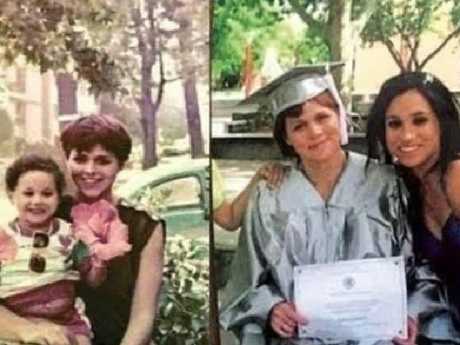 In the series of bitter tweets, Ms Markle wrote: "She owes my father a lot of love and respect. No one wants to spoil her marriage and marriage is not at issue. "What is at issue is the kind treatment of our dad." 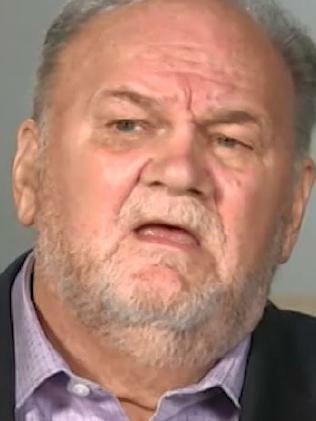 Mr Markle said the royals were freezing him out of his daughter's life over his staged paparazzi pictures and controversial interview with Good Morning Britain. He said: "My thing about my daughter right now is that I think she is terrified. 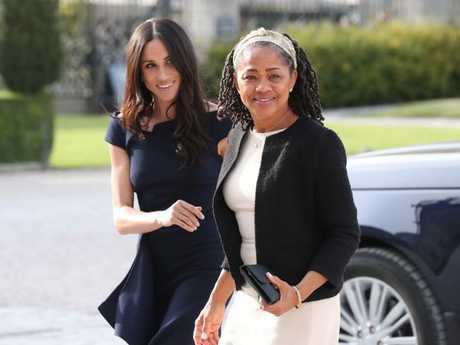 Meghan's mum Doria Ragland, who split with Mr Markle in 1988, was the only relative she had in church.